Call for Contributors: Software occassionally needs new maintainers. Checkout this section if you’re looking to get involved in maintaining software. Related News: If you’re interested to hear what’s going in related communities, this section is for you. Keep reading to see the first installment of these new sections. The firsts version (v0.1.1) of stats19 is on CRAN - Work with Open Road Traffic Casualty Data from Great Britain. See the release notes for changes. Checkout the docs to get started. A new version (v0.2.0) of pubchunks is on CRAN - Fetch Sections of XML Scholarly Articles. See the release notes for changes. Checkout the README to get started. A new version (v3.0.6) of rotl is on CRAN - an interface to the Open Tree of Life API. See the release notes for changes. Checkout the vignettes to get started. A new version (v0.3.0) of geojson is on CRAN - Classes for GeoJSON. See the release notes for changes. See also our forum post with details on the major updates. Checkout the vignettes to get started. A new version (v1.3.2) of GSODR is on CRAN - Global Surface Summary of the Day (GSOD) Weather Data from R. See the release notes for changes. Checkout the docs to get started. A new version (v2.1) of pdftools is on CRAN - Text extraction, rendering and converting of PDF documents. See the release notes for changes. Checkout the README to get started. A new version (v0.2.2) of rdflib is on CRAN - high level wrapper around the redland rdf package. See the release notes for changes. Checkout the docs to get started. A new version (v0.9.0) of rcrossref is on CRAN - R client for the Crossref API. See the release notes for changes. Checkout the rcrossref vignette to get started. A new version (v0.8.4) of rnoaa is on CRAN - NOAA Weather Data from R. See the release notes for changes. Checkout the vignettes to get started. A new version (v1.0.4) of skimr is on CRAN - compact and flexible summaries of data. See the release notes for changes. Checkout the vignettes to get started. A new version (v0.2.2) of vcr is on CRAN - record HTTP calls to disk for test caching. See the release notes for changes. Checkout the HTTP testing book to get started. A new version (v0.6.0) of epubr is on CRAN - read EPUB File Metadata and Text. See the release notes for changes. Checkout the docs to get started. A new version (v2.5.6) of FedData is on CRAN - get geospatial data from several federated government data sources. See the release notes for changes. Checkout the README to get started. A new version (v0.1.6) of spatsoc is on CRAN - detecting spatial and temporal groups in GPS relocations. See the release notes for changes. Checkout the docs to get started. A new version (v0.4.1) of nomisr is on CRAN - access UK official statistics from the Nomis database. See the release notes for changes. Checkout the docs to get started. A new version (v0.3.0) of webmockr is on CRAN - stubbing and setting expectations on HTTP requests. See the release notes for changes. Checkout the HTTP testing book to get started. A new version (v3.2-1) of clifro is on CRAN - easily download and visualise climate data from CliFlo. See the release notes for changes. Checkout the vignettes to get started. A new version (v1.0.4) of nasapower is on CRAN - NASA POWER API Client. See the release notes for changes. Checkout the docs to get started. A new version (v0.0.9) of piggyback is on CRAN - Managing larger data on a GitHub repository. See the release notes for changes. Checkout the docs to get started. A new version (v0.24.0) of git2r is on CRAN - an interface to the libgit2 library, a pure C implementation of the Git core methods. See the release notes for changes. Checkout the README to get started. We accept community contributed packages via our onboarding system - an open software review system, sorta like scholarly paper review, but way better. We’ll highlight newly onboarded packages here. A huge thanks to our reviewers, who do a lot of work reviewing (see the blog post on our review system), and the authors of the packages! If you want to be a reviewer fill out this short form, and we’ll ping you when there’s a submission that fits in your area of expertise. The following packages recently went through our onboarding process and have been approved! rOpenSci has a new code of conduct! Make sure to read the blog post rOpenSci’s new Code of Conduct, the new text of the code of conduct, which also contains reporting guidelines. 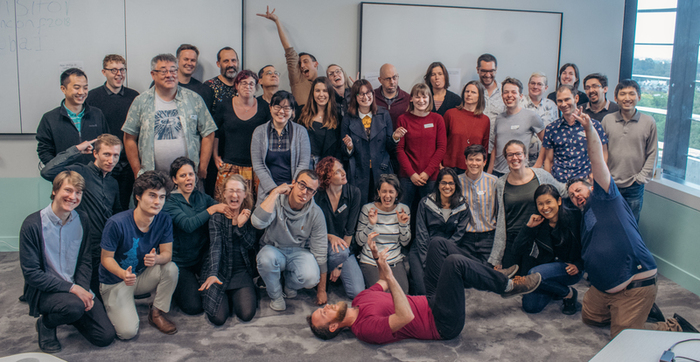 Nicholas Tierney wrote about the recent ozunconf held in Brisbane, Australia: Continuing to Grow Community Together at ozunconf, 2018. Nick does a nice job describing the unconference, some highlights of the projects, and some great pictures of the event. Also, check out Episode 6 of Credibly Curious, a podcast by Nick and Saskia Freytag, for a discussion of the unconference. Mitchell O’Hara-Wild wrote about one ozunconf project called vitae - vitae: Dynamic CVs with R Markdown. He writes about the motivation for the package, the design of the package, and goes through an example. vitae source is on GitHub, and is on CRAN. Maëlle Salmon wrote about changes to the rOpenSci website: An even better rOpenSci website with Hugo. A few highlights: new authors pages with posts by each author; cool new error page; the new place to go to find out about rOpenSci community calls is https://ropensci.org/commcalls/. 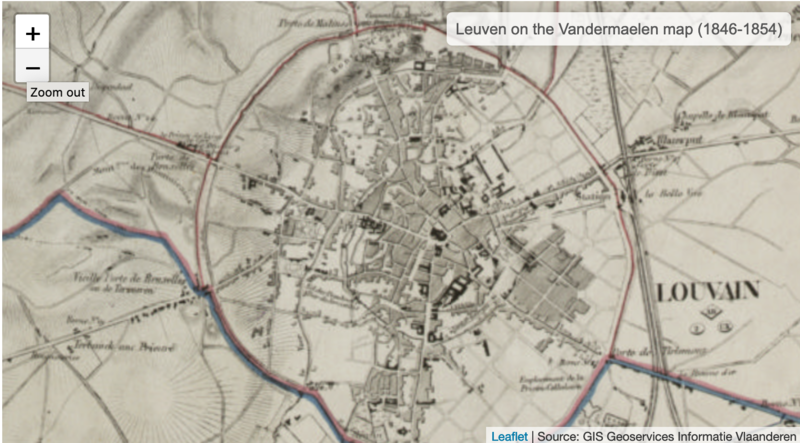 Maarten Hermans wrote a nice post, Exploring historical maps and spatial data with R and OpenStreetMap, using many packages, including our package osmdata maintained by Mark Padgham et al. The Python programming language is going through a change of leadership. It used to have a BDFL model, a single leader. But the leader has left and now the Python community is deciding what leadership model they want. Brett Cannon has a nice post on the topic: An update on Python’s governance. The US federal government shutdown is still going. Bob Rudis wrote a nice post on Roll Your Own Federal Government Shutdown-caused SSL Certificate Expiration Monitor in R in which he shows some very on topic data munging of federal government websites. 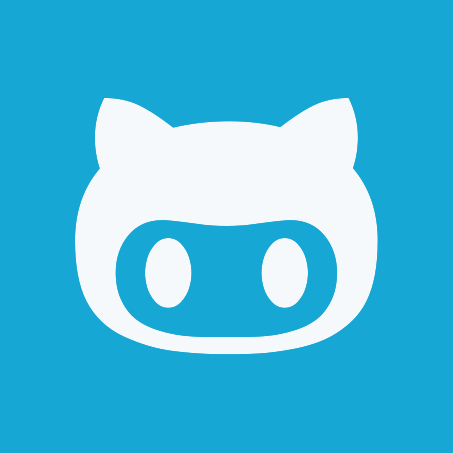 A shout out to a probably lesser know place to share and gain R knowledge: If you haven’t heard of dev.to, it’s a sort of developer forum for sharing articles and discussing. They have an R tag https://dev.to/t/r and an rstats tag https://dev.to/t/rstats - the former has more traffic. Some rOpenSci community members are running independent local unconferences (inspired by but not affiliated with rOpenSci). The Uncoast Unconference aims to bring R users and developers together in flyover country and runs April 14-16 in Des Moines, Iowa. Application deadline is 5 February. The Chicago R Unconference runs March 9-10. Application deadline is 16 February. The rOpenSci blog at ropensci.org/blog - you can subscribe in any RSS aggregator, or manually via https://ropensci.org/feed.xml. We also announce new blog posts on our Twitter account. rOpenSci Newsletter, including software, software reviews, what's happening in the community, events, and more.